Ian founded the business in 1983 offering insurance broking services from his home in Castle Hill, NSW, Australia, officially forming IC Frith. 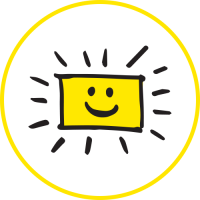 Ian grew the broking business opening offices throughout Australia and New Zealand and launched Extended Warranty with Harvey Norman in 1993, becoming the first Extended Warranty provider for electrical goods in Australia. In 2007, Ian provided a management buyout opportunity to the current Directors and the company remains privately incorporated with Ian a Director of the Board. 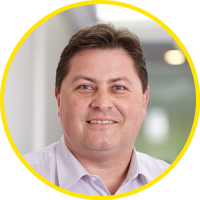 Anthony was appointed the Chairman of the IC Frith Group in 2007 and is the Managing Director of IC Frith (NZ) Ltd. His 25 years of insurance industry experience includes underwriting, risk management and surveying, national account management and broking. 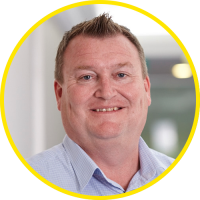 Anthony joined IC Frith in 2005 and is a Director of the Board, and has worked previously for Vero Insurance, FAI Insurance, HIH Insurance and QBE Insurance. Jason has over 25 years’ experience in the insurance industry. Since joining the business in 2000, in his role as General Manager, Broking and Workers Compensation Jason grew the broking business and set up the Workers Compensation division and managed the NSW General Insurance brand. Previously, Jason has worked for AMP, Mercantile Mutual and QBE. Jason is a fellow of the Australian and New Zealand Institute Insurance and Finance (ANZIIF) and a Director of the Board. Kevin is a Director of the Board and has been with the company for more than 20 years. 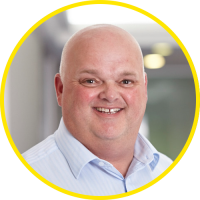 Previously the General Manager for Warranty Operations, Kevin has a background of over 30 years in the insurance industry, with experience in general insurance broking, underwriting, agency management and administration. Kevin previously worked for GRE Insurance and Associated Marine Insurers. Simon was elected as the successor of the founder Ian Frith and appointed CEO of IC Frith in 2007 and held the position until the sale of the broking business to Steadfast in March 2015. During his time as CEO, Simon was driven to establish the company as one of the premier brokers in Australia and key service provider of warranty in the Asia-Pacific region. 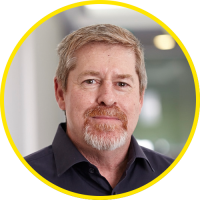 Simon is a Director of the Board, the Vice President of the Boating Industry Association of NSW and Director of the Boating Industries Alliance Australia and has over 20 years’ experience in middle and senior management roles.